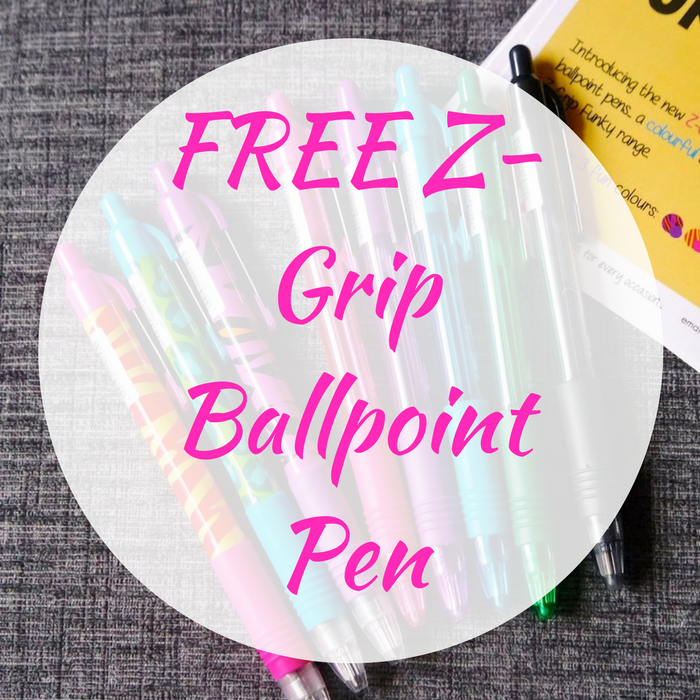 You are here: Home / FREEbies / FREE Z-Grip Ballpoint Pen! Hurry over here to score a FREE Z-Grip Ballpoint Pen by just simply filling out this form! Please allow up to 6 weeks for delivery. You need to hurry as this won’t last long!